It's time to get you float back! Freedom Boat Club of Michiana can get you on the water in beautiful Michigan City, Indiana. Whether your an old salt or a novice, we are excitied to bring you an opportunity to spend more precious time on Michiana's pristine waters of Lake Michigan. Our members enjoy concierge boating service along with 2018 up-scale boats maintained, insured, licensed, cleaned, and fueled at a fraction of the cost of boat ownership. 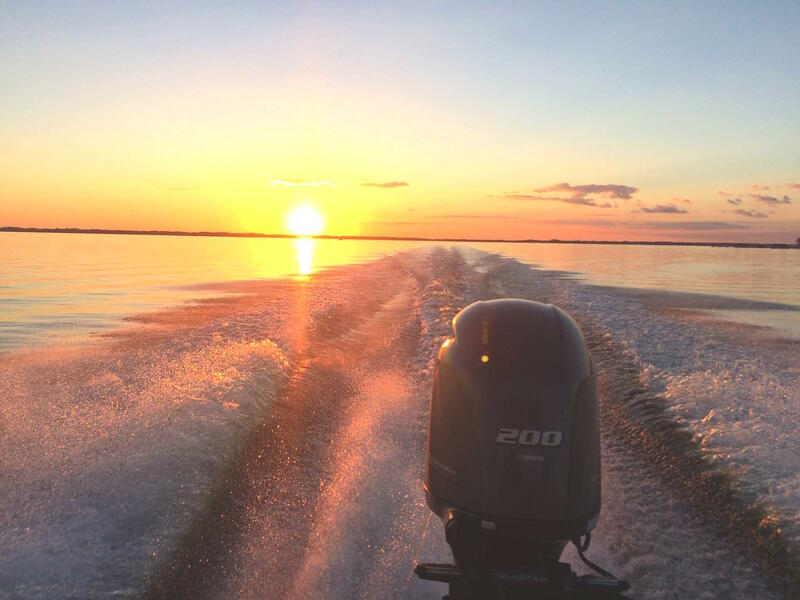 What's more ... boat year round in over 100 exciting locations around the country. Is Freedom Boat Club right for you? Only have a couple hours? ... No problem ... come & go as you please. No Maintenance, No Worries, and No Surprises ... We Do the Work - You have the fun! Kids, Pets, Friends, Family are all welcome .. Boating time = Family Time! 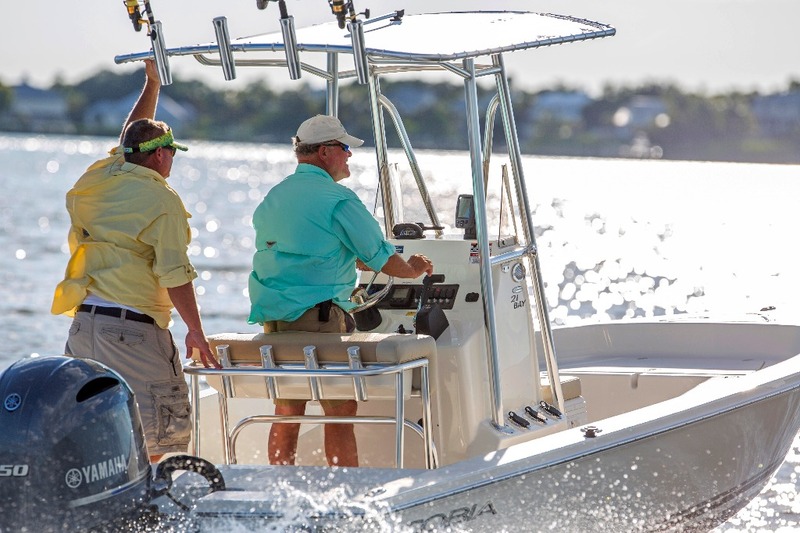 Sail today- Fish tomorrow & anything in-between ... select your style of boat daily. Members love the club & we love our members! Social Events, Seminars,etc ... our members are informed and entertained! Our Boats are Up-to-Date, Maintained and Ready for action! If there is a better way to get on-the-water ... Buy it! Freedom is the oldest, largest, and original boat club... Freedom invented the concept. Freedom of Michiana is offering Charter Memberships that locks pricing in for life! The Freedom model fits your busy & ever changing lifestyle. Michigan City Port Authority operates two premier marina's with Lake Michigan access -Washington Park & Trail Creek. Located on the beautiful shores of Lake Michigan, Freedom Boat Club members enjoy up scale ammenities and are close to Michigan City's beaches, Zoo, Casino and Outlet Mall. Known as the Coho capital of the world, Michigan City fishermen regurlarly land both quantity and quality keepers. The lakefront area has both fine & casual dining and only a few blocks away. Be sure to visit Bartlet's Fish Camp.